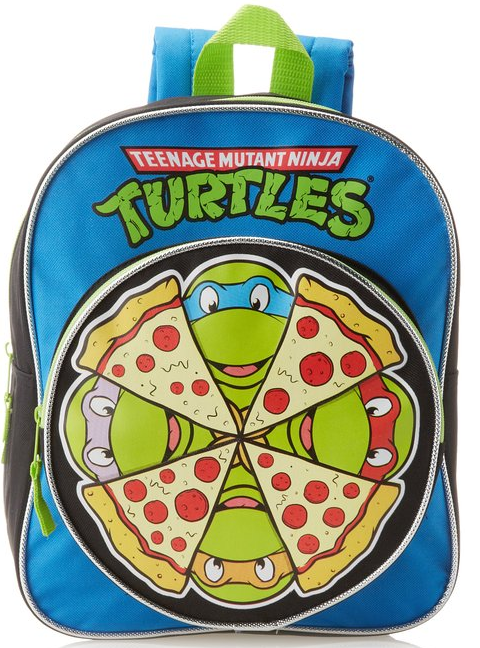 TMNT Teenage Mutant Ninja Turtles Backpack Only $12.70 With FREE SHIPPING with Prime! You are here: Home / Great Deals / Amazon Deals / TMNT Teenage Mutant Ninja Turtles Backpack Only $12.70 With FREE SHIPPING with Prime! The new movie is set to hit theaters next month so this backpack is sure to be popular this year! This is a great deal also at $12.70! Hurry and get your own TMNT Teenage Mutant Ninja Turtles Backpack Only $12.70 With FREE SHIPPING with Prime! If you don’t have Amazon Prime, make sure you sign up for a FREE 30 day trial or the shipping is also FREE for orders over $35.